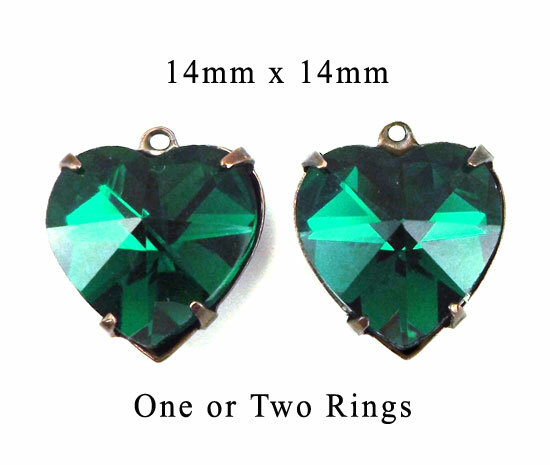 Just in time for St. patrick’s Day – or, well, anytime you want some pretty heart jewelry – take a look at these gorgeous goodies! When you’ve got a simple, pretty pendant or pair of earrings with these heart jewels, you don’t need a lot of fussy other accessories. The color is rich, it’s flattering, and it’s affordable. Just a small detour from the pretty sparkling stones – I just got a new batch in of silver plated brass leverbacks. 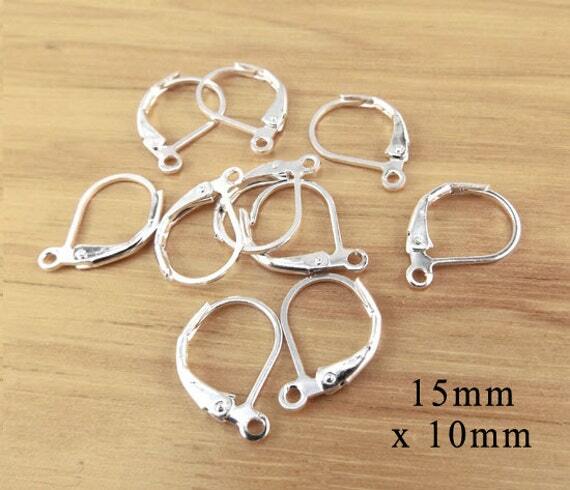 These locking earwires are super popular – also affordable and comfy. They just take your earring designs up a notch, you know?